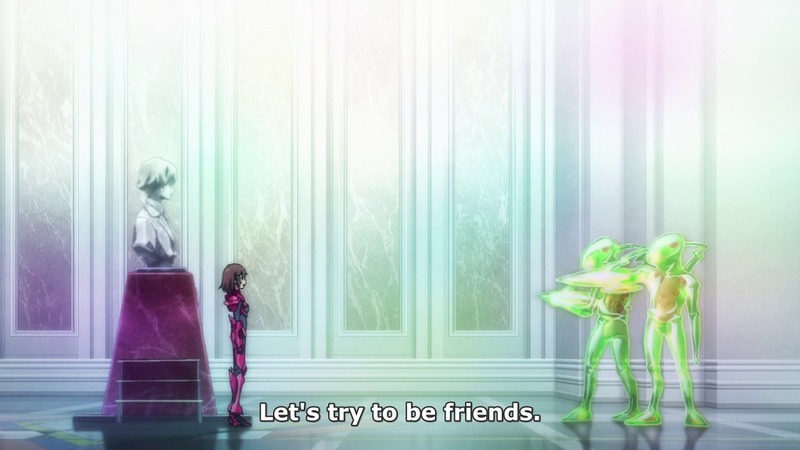 Having just finished Valvrave, I was tempted to make a proper “End of Season Thoughts” post but then I realized that it would mostly be nothing but a rehash of my 12 Day post. I actually thought the ending to the anime was surprisingly well done given how rushed it was. Those that like it ironically (i.e. it is so bad that it’s good). Those that genuinely like it. I fall into that latter category. I have never felt that Valvrave was a bad anime. It is ridiculous but being ridiculous does not make it bad. 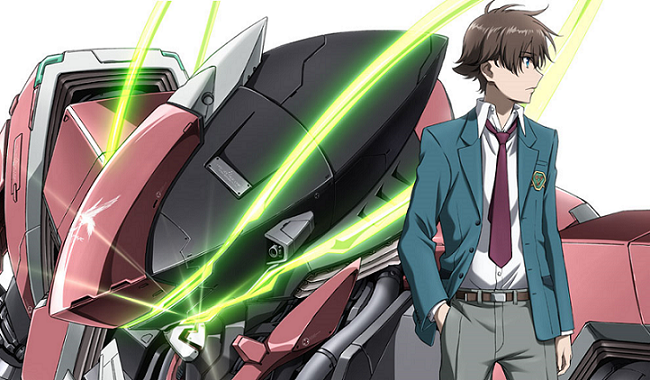 The Valvrave Bluray cover. I stole it from Wikipedia. It is not representative of the anime but it looks cool. You are currently browsing the archives for the Valvrave the Liberator category.